To celebrate 10 years of superior adhesion, we'd like to hear from you. 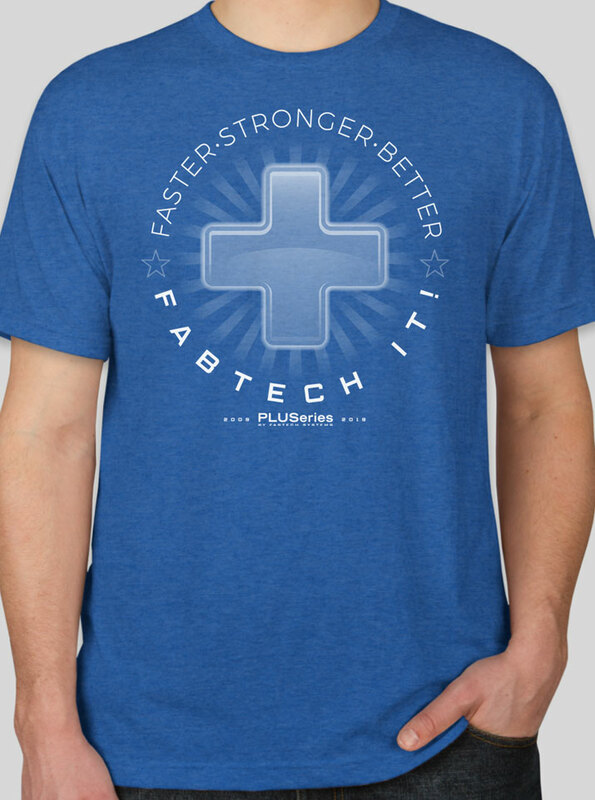 Submit your PLUSeries story and pics and get the FREE TEE! Grand prize winner announced at the end of 2018. Submit stories of items, patients and crazy things you’ve pulled off with PLUSeries. 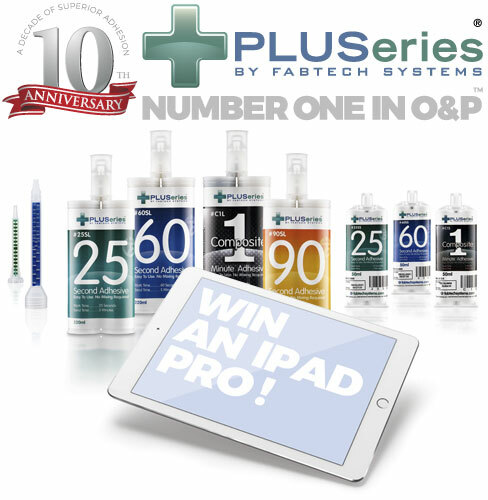 Let us know how the #1 Tool in O&P has changed your practice. Get a cool shirt and enter our contest for Grand prizes -Two Large Ipad Pro with Apple Pens will be announced February of 2020 and shipped to the customer by the end of February. Quarterly prizes include: adhesive cases, coffee mugs, T-shirts, shop aprons and other swag! You can also include links to your YouTube videos. Use this to show us your PLUSeries projects. What size Tee would you like ?